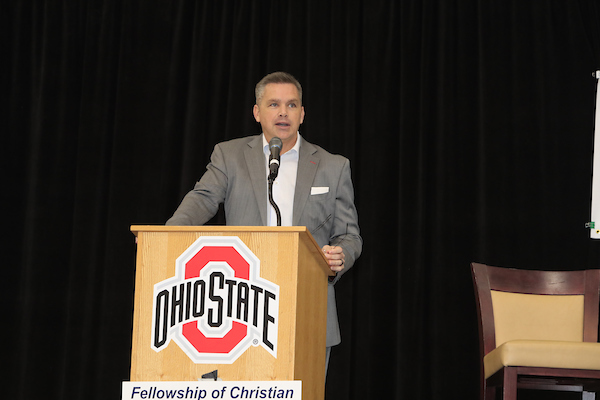 Muth & Co. Roofing is proud to participate in the annual Fellowship Of Christian Athletes’ Lunch With The Legends event. 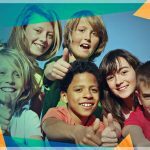 FCA is the largest Christian sports ministry in the world. 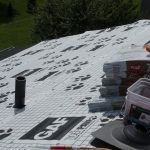 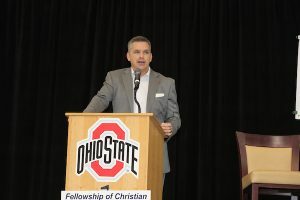 Presented by title sponsor Plante Moran, it was held Thursday April 18, 2019 at the Schottenstein’s Men’s Practice Gymnasium with over 300 guests in attendance. Guests were invited to tour the Buckeye Basketball Champion’s Hallway and socialize with former Legends and special guests. 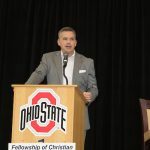 Coach Chris Holtmann gave a speech focusing on his faith, family and a rare glimpse into the heart and soul of his experiences and how he has a special place for FCA and his college coach in his life.